A visit to Kearney Area Children’s Museum provides smart fun for classes or groups! Exhibits and programs engage children’s creativity with hands-on exploration, movement, teamwork, open-ended play, and problem-solving strategies. Museum exhibits complement classroom curriculum, and provide opportunities for interdisciplinary learning—blending art with science and environmental education with social studies. We’d love to be your field trip destination! Groups wishing to visit should register at least two weeks in advance. Visits can be scheduled for Tuesday-Friday from 9:30 am to 5 pm. Registrations are made on a first-come, first-served basis, subject to availability. Contact our Operations Manager to schedule a reservation! After Hours Celebration – Whether for a birthday celebration, a company party, or group event, having an after-hours party is an easy way to have a memorable experience. Prices start at $300 for you and up to 50 guests for two hours in the museum. Field Trips – Looking for a fun, educational field trip for your class, school or group? 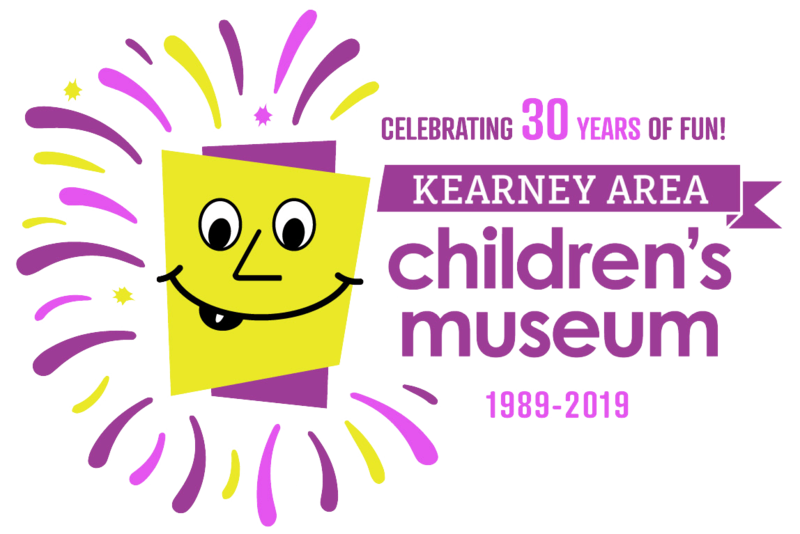 Look no further than the Kearney Area Children’s Museum! Filled with fun activities to help children grow, play and learn, our museum is a great place for any group!